The importance of pollination for top crop and fruit breeders Oct 18, 2018 Note - we strongly recommend this be read in conjunction with articles titled 'F1 Hybrids and Other Hybrid Matters' and 'Self and Cross Pollin..
Hi there, I would really like or do the 'fruit production, temperate climate' course. I am also interested in studying farm management and would like to do the course as distance learning through my ipad. Ideally I would like to download the material to complete whilst I am away from an internet connection. Does the course format support this approach? Should you wish to know more, please see Academy for Distance Learning - Online Courses - Take control of your future! Yes, it's possible to do so and download all lessons via your Ipad. There are apps that you can use in order to facilitate this. You will be able to download all lessons and assignments. 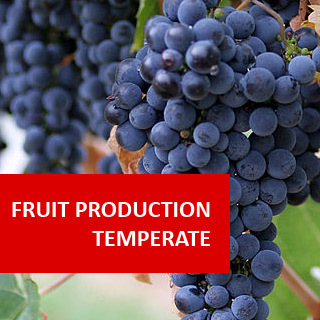 Fruit Production - Temperate Climate course online. This course is ideal for anyone serious about fruit growing; from the small hobby farmer to orchard worker, or enthusiastic amateur who aspires to win first prize for their fruit at the local garden show. 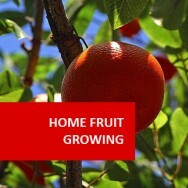 Fruit growing plays a vital part in a country's economy and for export, plus it provides seasonal employment for people. In days gone by, labourers from London would travel to counties such as Kent, for apple and hop picking holidays. Today, crops such as strawberries, raspberries and other fruit grown in cool climates, are often harvested by workers from outside of the UK and workers from the UK take grape picking holidays in countries such as France. The creation of the European Union (EU) and trade agreements between countries, now means that a number of temperate climate fruits are no longer only available seasonally. Strawberries in the UK for example normally ripen in June of each year, just in time to be eaten traditionally at the Wimbledon Tennis Tournament. Although they and other berries are available through summer, they were not available in the winter months, so strawberries are imported from countries like Spain to be enjoyed all the year round. In this comprehensive course, you will learn how to choose, grow, nurture and market fruit produced in cooler areas of the world. It will not only present you with information, but also guide you through a series of experiences that will improve your ability to understand, communicate, solve problems and continue expanding your knowledge and skills in fruit production for a temperate climate. Therefore, by the end of the course, you should have a sound understanding of everything that the course teaches, plus more and a solid foundation from which to build or enhance your career prospects. Dealing with Fruit Tree Problems: Identifying the problem, What are the symptoms? Integrated Pest Management: Insecticide use in IPM, What Does IPM Involve? 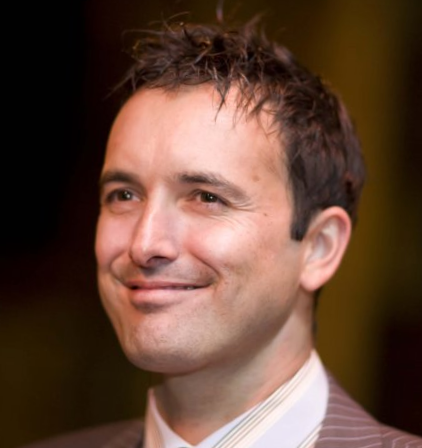 Market Research: Steps in Market Research, Gathering Information, What do you need to research? 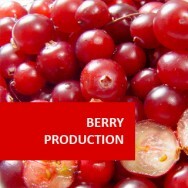 Compile a resource file different sources of information regarding commercial fruit varieties. 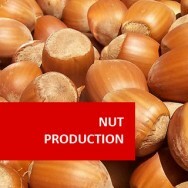 Compare the facilities used to produce different fruit crops, in a specified locality. 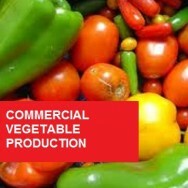 Select different fruit varieties with commercial potential for a specified location. Evaluate the three different soils tested to determine their suitability for growing different fruit varieties. Determine the susceptibility of four specified fruit species to pest and disease problems. Explain how to control twenty different, specified pests and diseases, on different fruit varieties grown. Develop sets of guidelines for pruning three different types of fruits. Determine the factors which are critical to growing fruit trees in your locality. 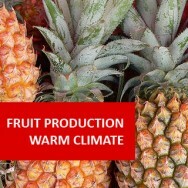 Analyse three different marketing systems in the fruit industry, including at local, national and international levels. 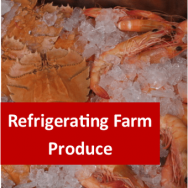 Explain four common reasons for price fluctuations in the fruit industry. Evaluate the presentation and packaging of three different fruits, for marketing through different marketing systems. Differentiate between the cultural practices undertaken by different growers, on the same crop, grown in different localities. Prepare a monthly calender, covering a twelve month period, for cultural practices in a fruit plantation or orchard. Understanding soils is vital to successful viticulture. The success or otherwise with which vines may be able to grow in soil will greatly depend upon the soil’s physical and chemical properties. a) Nutrition: the plant derives its food from nutrients in the soil. b) Support: the soil holds the plant firm and stops it falling over. c) Water and air: roots absorb both water and air. The soil must contain both. A soil with too much air leaves the plant starved for water. A soil with too much water leaves the plant starved for air. Different soils have different characteristic with respect to the above factors. For example, a sandy soil provides less support than a clay soil. A clay soil provides less air, but has a greater capacity to hold water than sand. An organic soil has a good ability to hold water, but doesn't always provide good support. These things affect the soil's ability to grow plants. It is possible to grow some plants in soils without living organisms, organic matter or mineral particles, but plant roots must have air, water and nutrients. Generally, however, you will require some amount of each of the above components to get the best growth from your plant.